Thinking about selling but aren’t sure now is the right time? 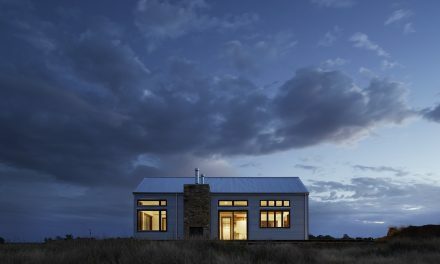 Today is a terrific time to list your home. 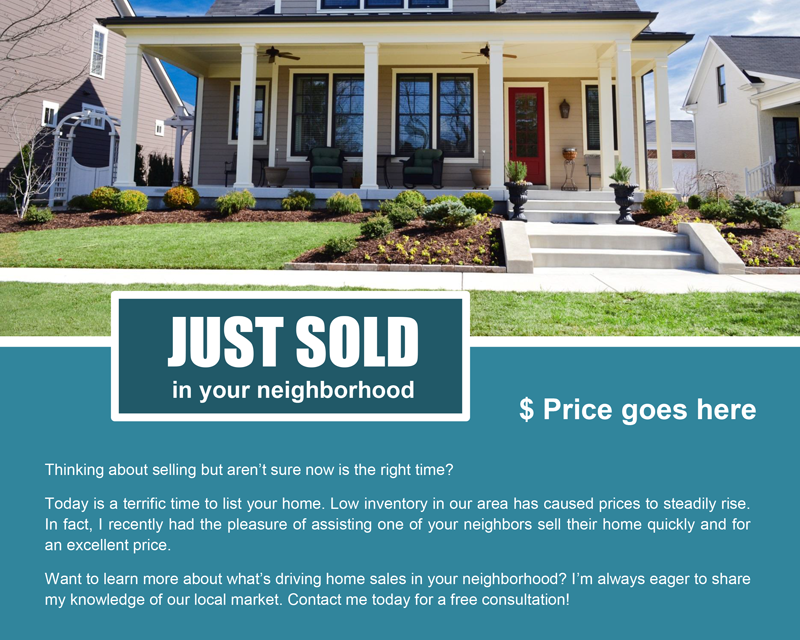 Low inventory in our area has caused prices to steadily rise. 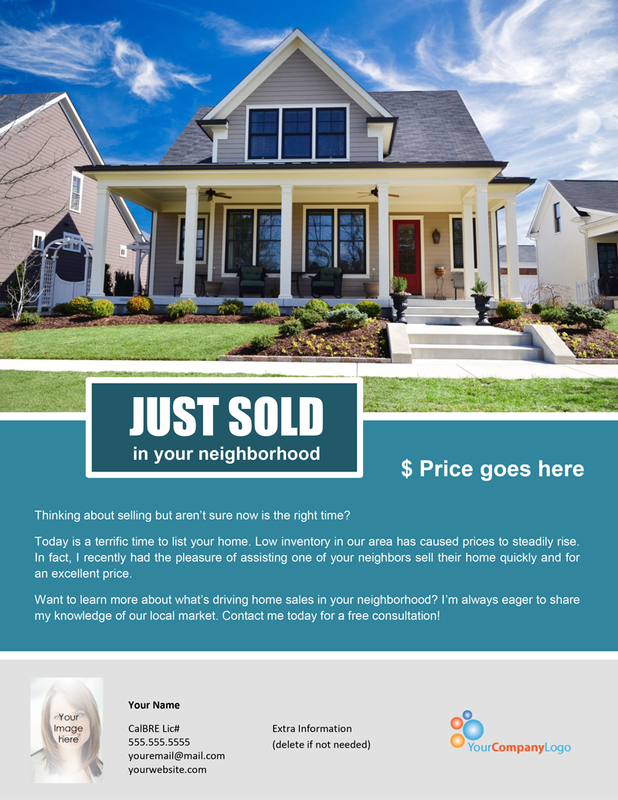 In fact, I recently had the pleasure of assisting one of your neighbors sell their home quickly and for an excellent price. 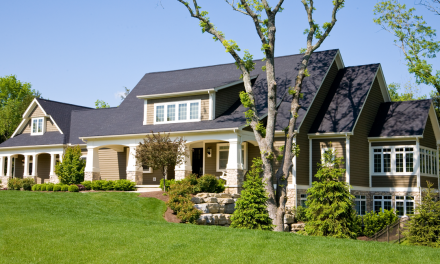 Want to learn more about what’s driving home sales in your neighborhood? I’m always eager to share my knowledge of our local market. Contact me today for a free consultation!